Find us on Facebook, Instagram and Our New App in the Google Play Store! The old adage “you get what you pay for” still holds true. 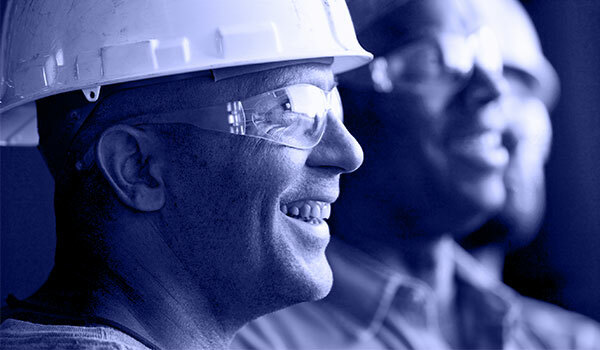 If job performance and a quality installation are important, then you want a Union contractor. 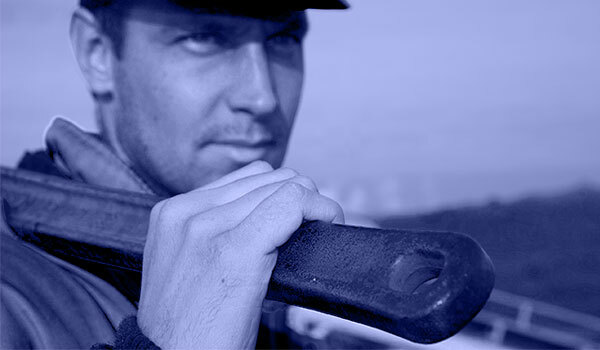 Our contractors employ Sprinkler Fitters with the experience and training required in today’s fire protection industry. The fire sprinkler industry is experiencing a phenomenal rate of growth. Building codes require a large percentage of new buildings to be protected with fire sprinklers, and thousands of existing buildings are also being retrofitted with sprinklers every year. Learn more about how you can be a part of this exciting industry. 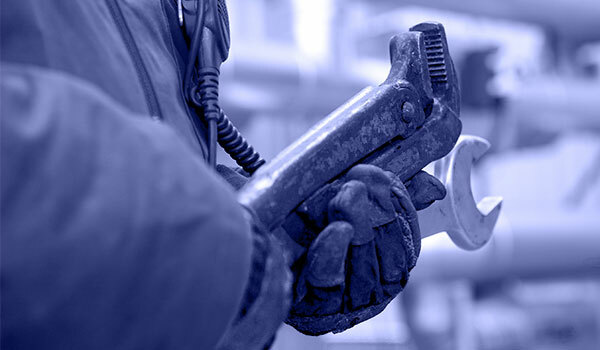 The National Automatic Sprinkler Industry Trust Funds provide self-funded pension and health care benefits to about 20,000 active and retired sprinkler fitters and their families. This section is for members of local 699 only. Congratulations to Local 699 Apprentice Corey Pattison for Earning First Place at the 2017 United Association District 5 Apprenticeship Contest! Sprinkler Fitters UA Local 699 shared a link. On Feb. 25, the fire department was called to Appleton KinderCare, 2407 S. Oneida St, for a report of a fire on a stove. Everett Silvertips union appreciation night. Welcome to the Sprinkler Fitters and Apprentices Local 699’s website. Local 699 covers the entire Puget Sound area including Seattle, Tacoma, Everett, Olympia, and Bremerton. 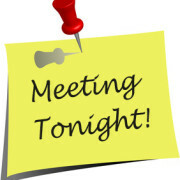 Here you will be able to find information pertaining to union membership, and commonly asked questions about our local union. WHO SPEAKS FOR AMERICAN WORKERS? Everyday, decisions are made in Washington, D.C., as well as Olympia that affect the lives of working people. New bills are continually being introduced before Congress that can have major impacts on important workplace issues, and many more of our most basic rights as employees. The halls of our Capital are filled with lobbyist and representatives of big business eager to put forth their views on the latest legislation. But do you ever wonder who’s there to speak on the behalf of the majority of Americans? Who protects the interest of the average working person? The truth is the only consistent voice to be raised on behalf of working people throughout history has been the voices of members of the organized labor movement. A long time ago, mankind learned that nearly any task, whether it be providing shelter, hunting and growing food, or providing safety for his family was accomplished with greater ease and success as a team effort. Thus, villages and towns were formed. Together they could provide a safer more stable life for themselves and their families. The principles of a trade union are much the same. A Union is a group dedicated men and women striving toward the same goals, to provide security and dignity for all of its members. The voices of many are much louder than the voice of the individual. 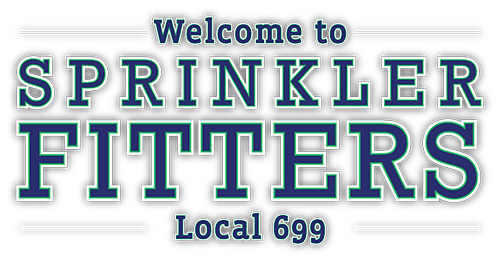 The membership of Sprinkler Fitters and Apprentices Local 699 work together to achieve job security, health and welfare benefits, a livable wage, a safe work place, and a comfortable pension. When you join a union, you join a democracy. Each member has the opportunity to voice his or her concerns and suggestions, working for a better life for all. 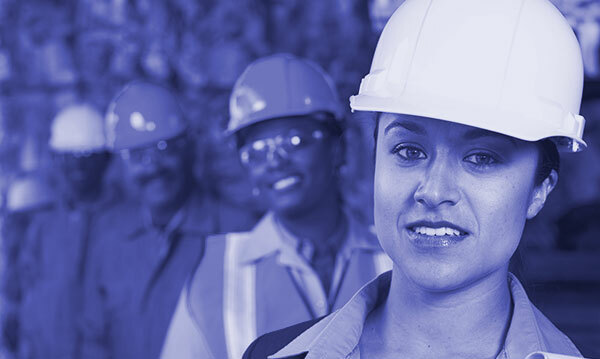 The men and women of Local 699, work to provide members a fair wage and safe working conditions, process grievances, and protect members from unjust and injurious conditions. 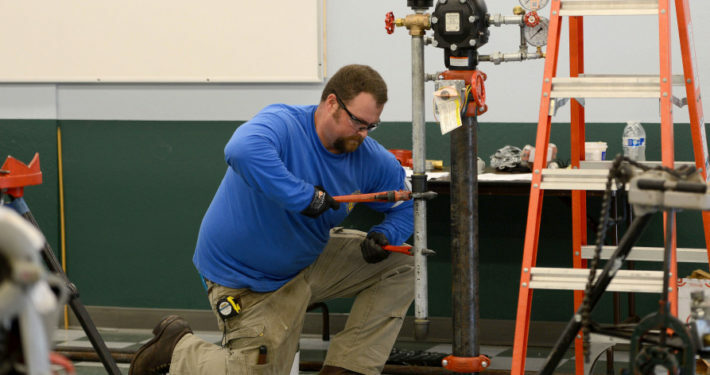 Local 699 has a first rate training program which provides up to five years of instruction for our apprentices, making every graduate a highly skilled craftsman, as well as ongoing journey level classes to keep our membership abreast of innovations and changes in the sprinkler industry, thereby insuring that every member has the opportunity to keep their skills current and in demand. Sprinkler Fitters Local 699 has wages, health and welfare plans, and pensions that are not only among the best in Western Washington, but are among the best nation wide. If you are working in the sprinkler industry, and are not afforded all these benefits that the members of Local 699 enjoy, and would like to know more about our union, please call (206)-441-0737, and we will be happy to answer any questions. If you have any questions about the information listed above, please don’t hesitate to contact us. We will be more than happy to discuss your questions with you.